Question: What is a paternity test (DNA)? 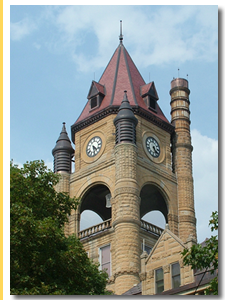 Contact a Iowa family law lawyer representing clients in Webster City, Iowa today to schedule your initial consultation. Answer: It is a genetic test, performed to determine if a man is the biological father of a certain child. This test is generally 99.9% accurate.